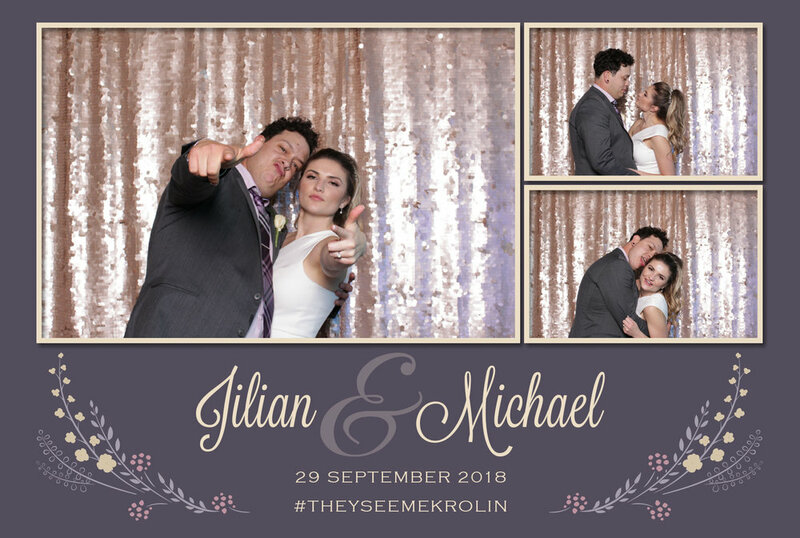 Congratulations to this young couple, Jilian & Michael, who got hitched last Saturday, September 29, 2018!! 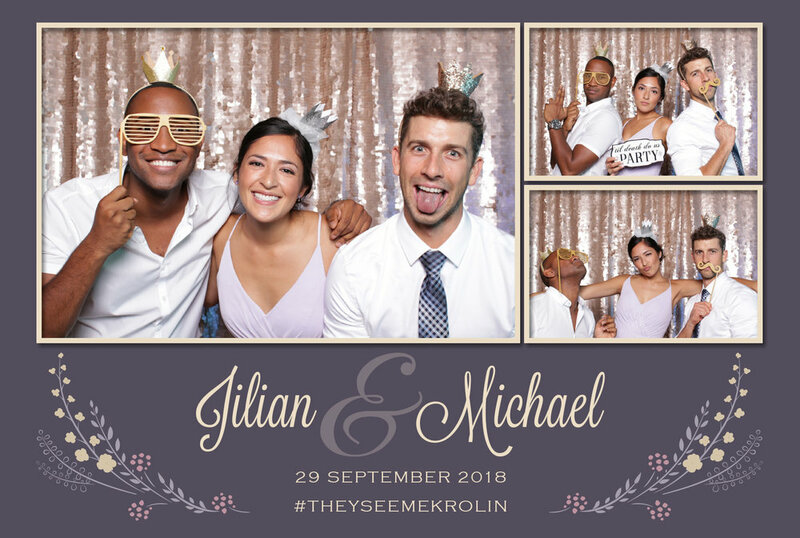 Jilian called Fotomoji on September 9th looking for photobooth services for her wedding which was less than 3 weeks away. Having 5 units at hand really helps, so of course we were more than happy to oblige. 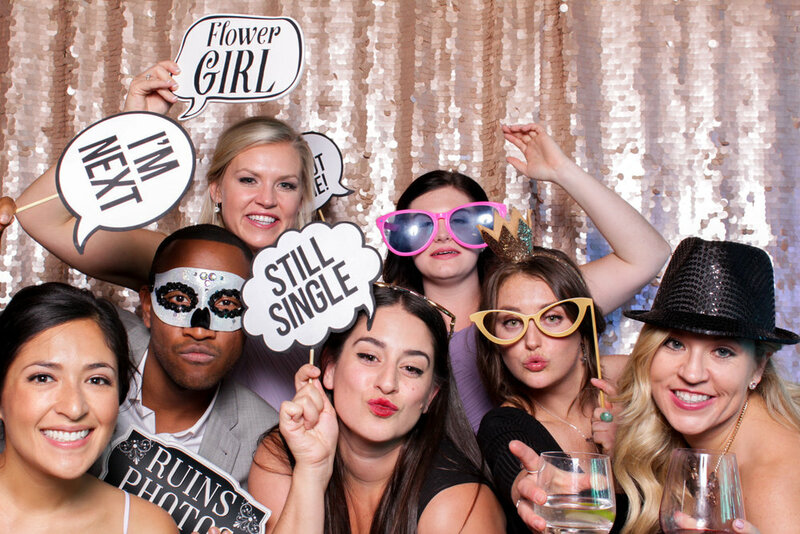 From that phone conversation alone, we could already tell that Jilian and Michael are two best friends bound for a blissful marriage. They give off a certain kind of fun and silly vibe right from the beginning. We wish you much love, laughter and pure joy for years to come!